Matchmaking is one effective way of helping people find their partners in life. This practice can be traced back to ancient times and today, it has evolved with time. Different parts of the world go for different forms of matchmaking strategies. 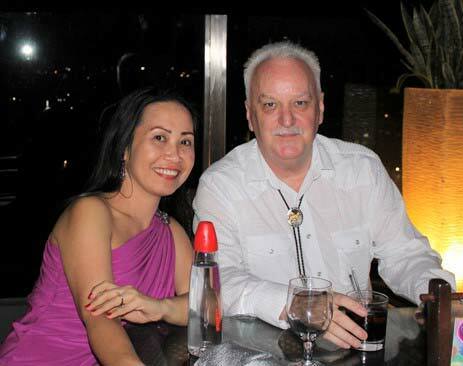 In the Philippines, matchmaking is also quite common both informally and formally. Due to the influence of Spanish colonization, Filipino women and men were raised in a very conservative manner. As Filipinos, Cebu women and men have also been brought up in a conservative way especially when it comes to dating and marriage culture. Marriage and matchmaking agencies help foreign men meet marriage-minded women. Maria Clara is deemed to be not aggressive and to be very reserved. She does not chase guys around but rather only wait for the suitor to make his moves to which she might or might not reciprocate. This image of a woman is greatly influenced by religion which was imbued in the Filipino culture by the Spain. As for the men, they are expected to be the ones who will make a move. However, this is usually done with the help of a bridge or a “wingman” who will help both men and women express what they feel about each other. Cebu women are not expected to search for men and this is exactly where the history of matchmaking comes in as part of the dating culture in Cebu. Matchmaking is usually informally done by friends and family of either woman or man. The most common matchmaking scenario in Cebu culture is when two families arrange a meetup between their sons and daughters usually over dinner or over social gatherings. This is to provide an avenue where their children can get to know each other and see if they might develop feelings for one another. Although this matchmaking technique is present in Filipino families living in Cebu, this practice can be seen more in Chinese communities of Cebu. Families who have Chinese blood are most often the ones who employ this matchmaking strategy in order for them to monitor who their children gets married to. Mostly, the matchmaking is done between families which know one another well or are partners in business. This form of matchmaking is quite informal as it is not done by professional matchmakers. In Cebu, matchmaking is usually done for young men and women who have not yet found their romantic partners but are at the right age to already get married. Most of these personal matchmaking efforts, however, have toned down considering the strong influence of western culture especially in the dating industry. Today, women are found to initiate dating more than they did before. They are now more expressive and less reserved. The Maria Clara image is not as strongly implemented now as it was before especially in the urban areas of Cebu. Today, Cebu has take on different forms of matchmaking. One of the most popular forms these days is through marriage and matchmaking agencies. These agencies serve as a bridge for men and women to meet and get to know each other. In the past, matchmaking was done locally. It was usually done within the same city, community, or neighborhood. However, with the help of modern technology, matchmaking services have expanded its reach. Matchmaking is now done internationally. There are no limits as to which parts of the world it would reach. Through the internet, men and women from all over the world have the opportunity to talk and meet. Matchmaking and marriage agencies houses thousands of profiles of women who are seeking love or even marriage. The same is true for Cebu marriage and matchmaking agencies. 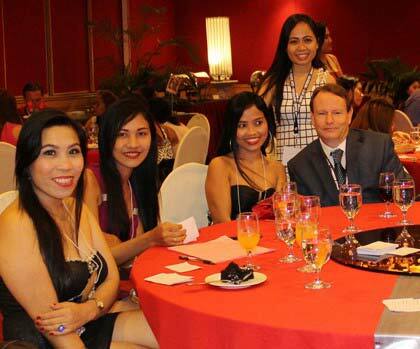 Here, foreign men are given the opportunity to meet beautiful women from Cebu. Some marriage and matchmaking agencies do not only stop at bridging the gap between foreign men and women. Not only do they offer the viewing of women’s profiles, they also provide the option of communicating directly with the ladies. 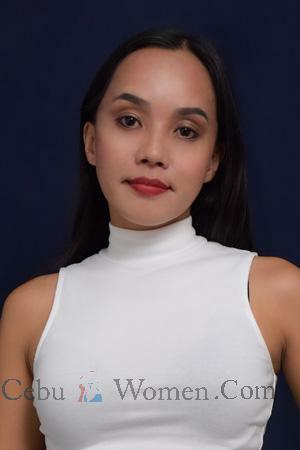 Moreover, some matchmaking companies in Cebu go to the extent of even holding socials, meet and greet events, dating events, Cebu singles tours, and the other recreational activities in order to help their clients meet the perfect single Cebu ladies for them. Indeed, the history of matchmaking in Cebu has evolved over time. The most significant change is the fact that today, men and women actually sign up and join matchmaking events hosted by legitimate matchmakers. It’s no longer just family and friends who are tasked to do the setup. The help of professional matchmaking and marriage agency staff are enlisted. Now, tours and social events are even incorporated as well in these matchmaking services. Contrary to the misconceptions that matchmaking today only leads to short-term relationships and summer flings, many have actually found true love in these matchmaking and marriage agencies.